Imagine a house that remembers to lock itself at 10PM. Shades that close as the sun hits. A home theater setup that takes care of lights, sound, and picture with one touch. 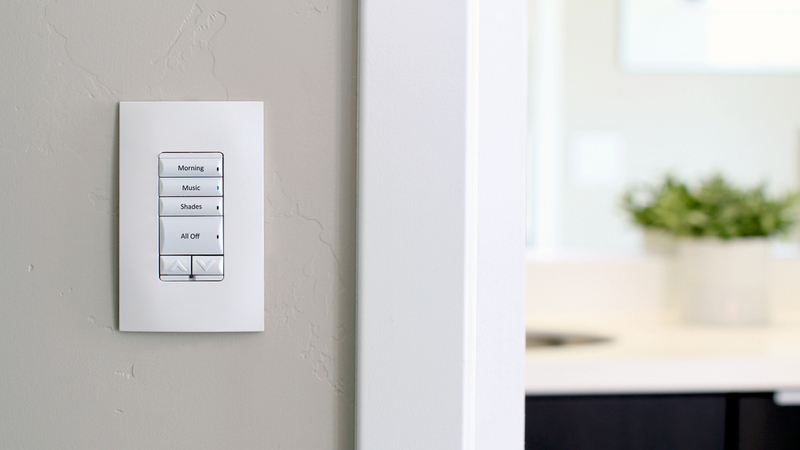 With Control4, everything works together the way you want it to. Life is just better with a little more control. The innovative Sivoia QS Wireless shading system is beautiful, scalable, and reliable. This system can be used to control the entire family of Lutron automated window treatments, including roller shades, Venetian blinds, traditional drapery tracks, Kirbé Vertical Drapery System, tensioned shades, horizontal sheer blinds, pleated shades, fashion honeycomb shades and Roman shades. This wireless shading system is a perfect solution for retrofit and renovation due to the elimination of communication wiring between components. Want to change the mood in an instant? Use light to create contrast, focus and depth. While trends in design and décor are ever-evolving, lighting will always play a critical part in creating an inspiring and beautiful room—not to mention, a safe and comfortable environment. Whether you’re in a home or in a business, ambiance makes all the difference in the world. 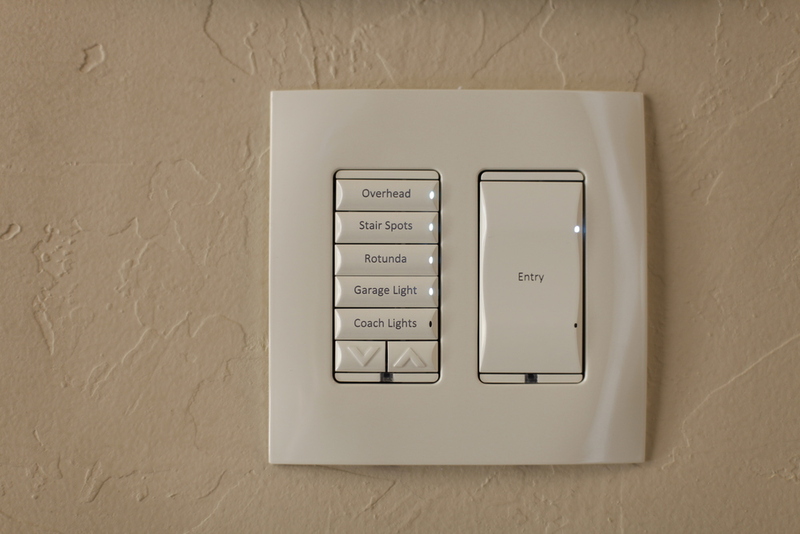 With Control4® smart lighting solutions, you’ll have the freedom, flexibility and convenience to change a mood or create a different ambiance in one touch—or even automatically. 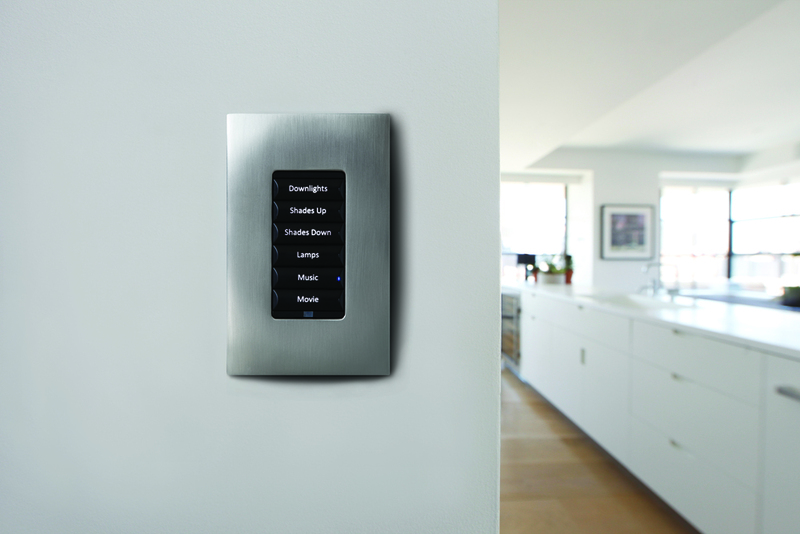 Impress your guests with a single button that dims the lights, ignites the fireplace and turns on the music. Activate a “goodnight” mode, right from your nightstand, that turns off 25 lights throughout the house—without ever getting out of bed. Increase the safety of your business and ensure the security of your family by leveraging timers and motion sensors that turn lights on and off automatically, all year long, even adjusting to the season. That’s right—just set it once, and you’re covered all year long. Make Your Home Entertainment Central! Put music and video at your command with Control4. Stream high-fidelity sound to every room in the house. Play high-definition video from virtually any source, on any TV. Enjoy your personal music collection stored on your smartphone or tablet, or stream services like Spotify® and RhapsodyTM, plus thousands of free Internet radio stations throughout the house. Enjoy the convenience of keeping your audio and video sources in one location and accessing your favorite content from any room. Gain total control of all your media, without disparate electronic components scattered throughout the house. You can enjoy BBC in the kitchen, while your kids listen to their favorite Pandora stations in their bedrooms. Control4 media distribution solutions make it easy for everyone in the family to enjoy their favorite music and video anywhere in the house, instantaneously. Transform your family room into a state-of-the-art home theater. Watch TV, access your movie collection, download films from Fire, Netflix or AppleTV, power up a video game or enjoy your entire music library using your smartphone, tablet or an easy-to-use remote. All it takes is one tap to have the shades close, the lights fade, and the receiver kick in at the perfect volume. With unprecedented control over your audio, Control4 will change the way you listen to music—forever. The intuitive user interface makes it a breeze to browse through your music collection and play any song you want, at any volume, in any room of the house. Enjoy classical in the den, jazz in the kitchen and rock in the teen’s room—all at the same time. Your listening choices are almost infinite. Play songs from your favorite streaming services like Spotify ®, NapsterTM, Rhapsody, Pandora®, SiriusXMTM, podcasts, yourentire digital music collection, Internet radio or your iTunes® music library. 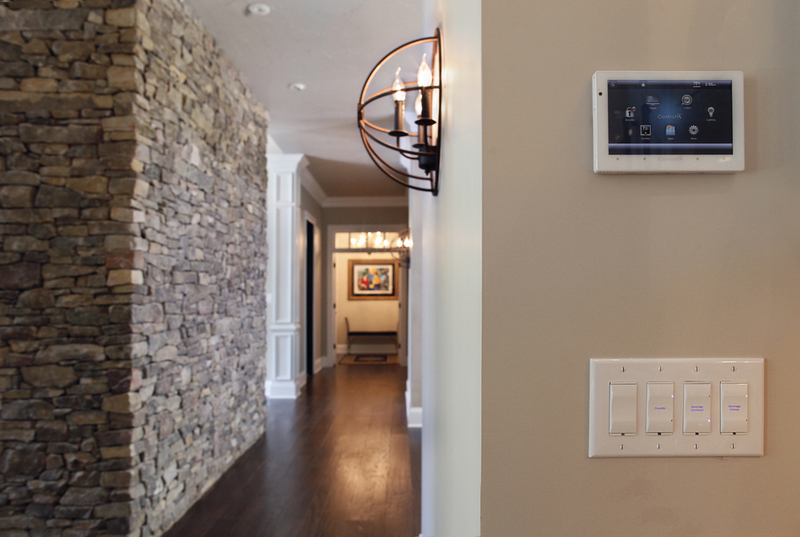 Distribute amplified music to different areas in the house with Control4 amplifiers. Send music from virtually any source, including your smartphone or tablet, to any room in the house. Even guests can stream music throughout your home! Choosing the right components for the ultimate home theater experience can be an overwhelming process. Video equipment, sound, seating, acoustical treatments, screen size, are just some of the components that need to be considered, that is why here at ALL DIGITAL, we like to simplify this process for our clients. With over a decade of experience, we have been designing and providing our clients with the ultimate home theater experience with high quality equipment, easy to use interfaces, and outstanding customer service. From acoustical treatments, to choosing the right equipment, we will be involved in every step of the way of the design and installation process providing you with a theater-like experience in the comfort of your own home. We can design and build a custom home theater to fit your needs, or you can choose from our pre-designed packages. Our home theater turn-key packages are available upon request or, contact us for an In-home consultation to assess your needs.